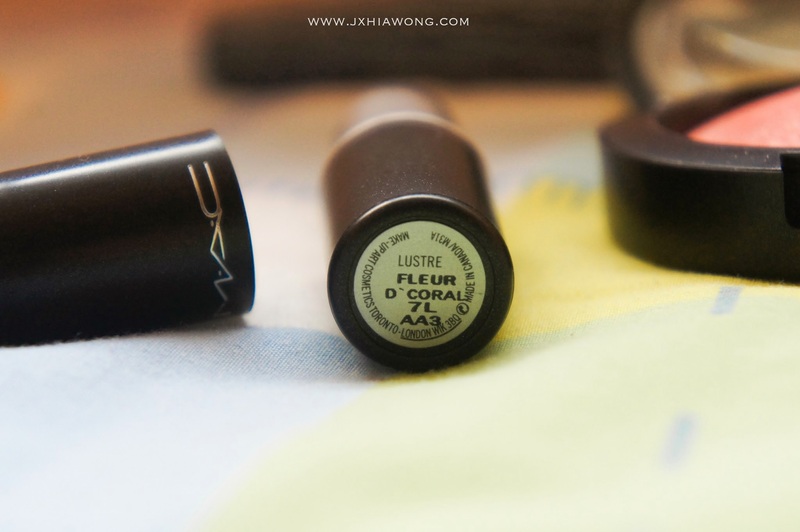 it is one of the "most wanted" makeup brands in the makeup market I would say. 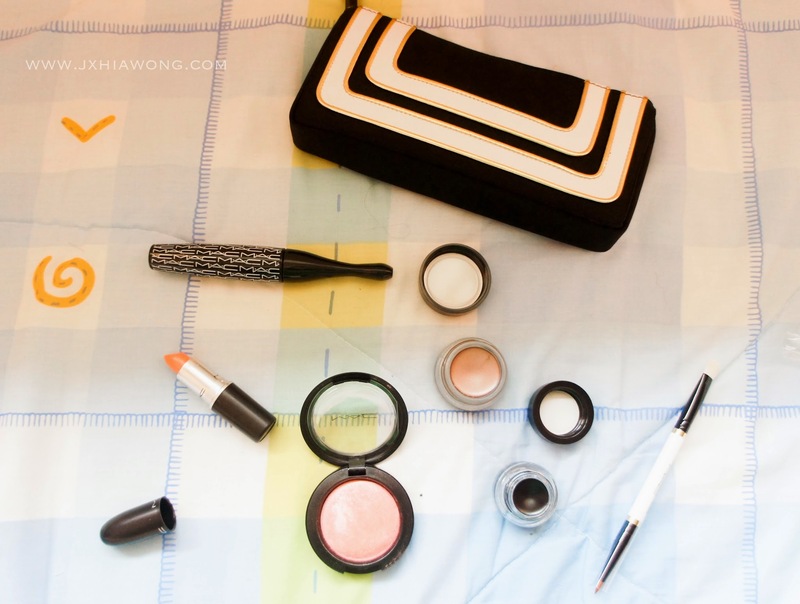 A lot of beauty bloggers, youtube makeup gurus collect MAC makeup as collections. 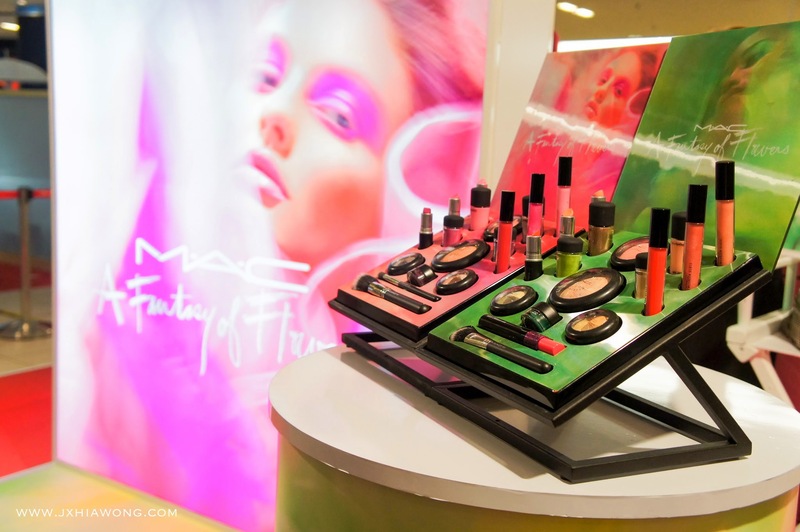 and this time, I am lucky to get invited to the launching of MAC "A Fantasy of Flowers" collection in their new store located in Queensbay. 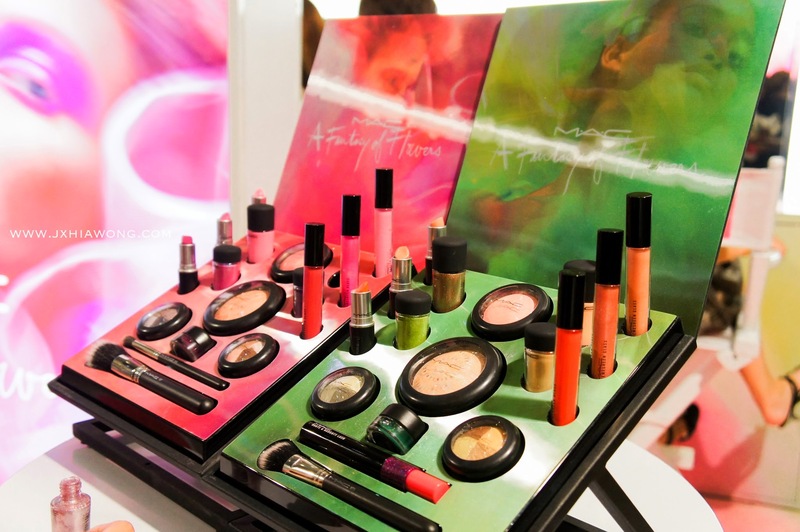 how would a makeup event be complete without a perfect makeup geek partner? and also her very own blog Layrynnbites ! 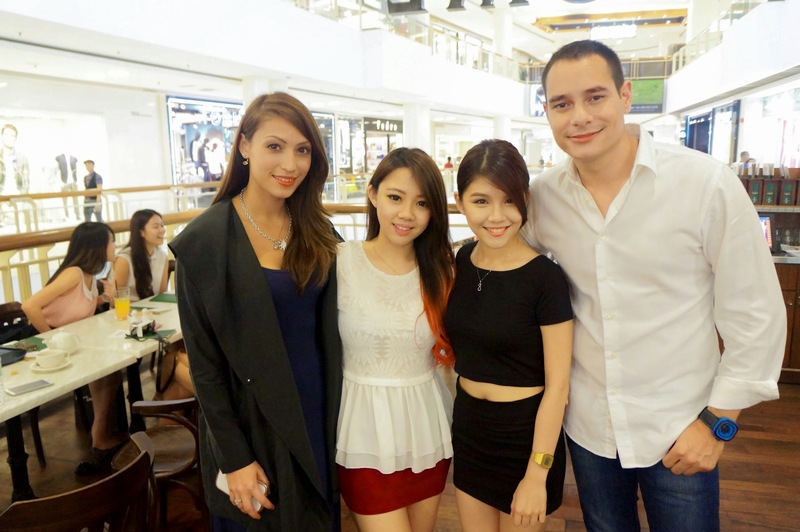 Joey G & Patricia K.
I get to know more about the contribution of MAC makeup to the Malaysia AIDS Foundation. 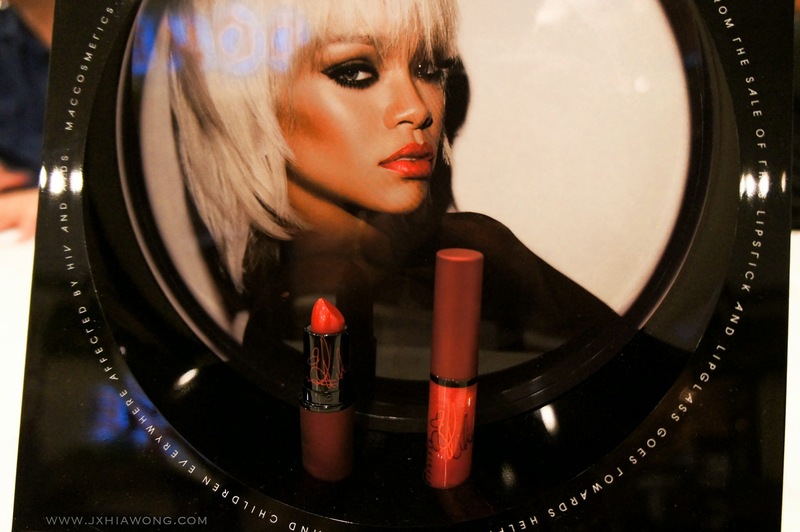 This year, MAC announced that Rihanna is their new spokesperson for Viva Glam. the expenses and costs of the product itself are the contribution of MAC. the profit that earned from this product gets to help people! its not just about helping the aids patients but also spreading the awareness out to the world to stop discriminations and also use your rubbers not only for safety purposes but also health purposes GUYS ! we chat about lots of random stuff too and there's just a lot of laughter! 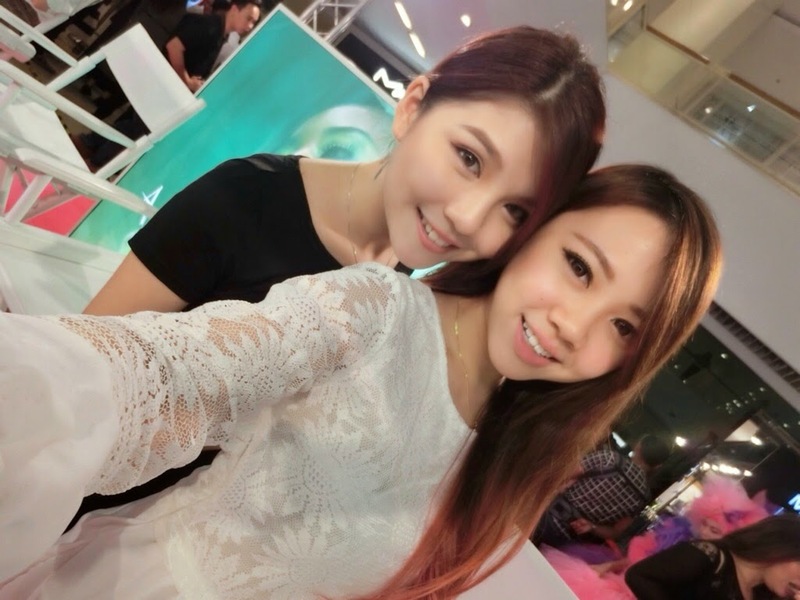 Met the pretty Eetheng during the event! and her outfit and makeup represented the new collection. she had collaborated with well known brands like Gucci, Marc Jacobs, Salvatore Ferragamo, DKNY, Coach, Toni & Guy Hair show, Calvin Klein etc. She was also featured in many editorial shoots such as Cleo, Seventeen, News Strait Times, Sister, Backstage, Style, Prestige, Marie Claire etc etc. 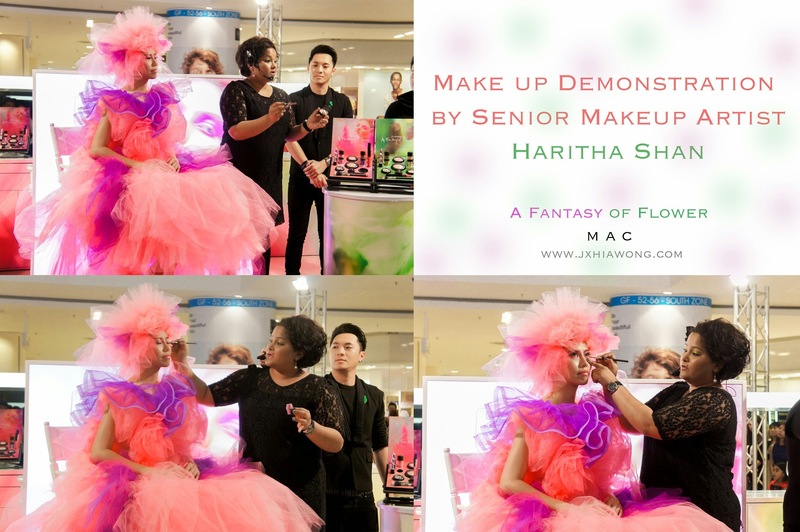 Besides that, she was also the make up artist for celebrities like Amber chia, Deborah Henry & Pixie Lott! 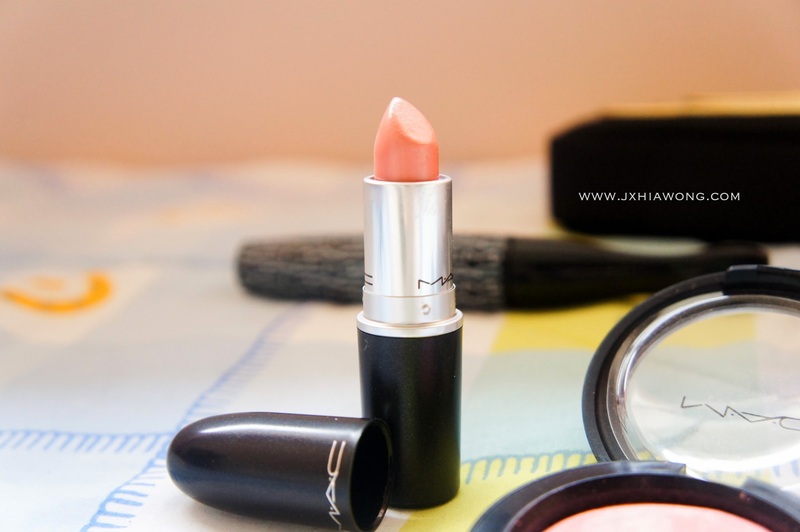 MAC Cosmetics is toooooo sweet! I never say no to freebies that are quite expensive HAHA! these are from the new collection "A Fantasy of Flowers"
my lips will look a little bit too pale with it. so for those of you who are interested in purchasing this color need to take note of your own lip color first. 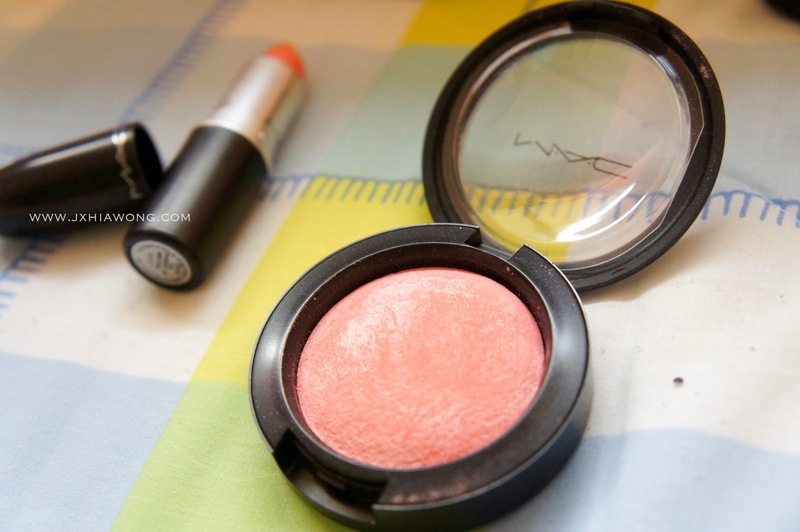 it gives my cheek a touch of pink tone that really suits my daily look!